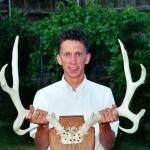 I liked your eastmans hunting journal article. 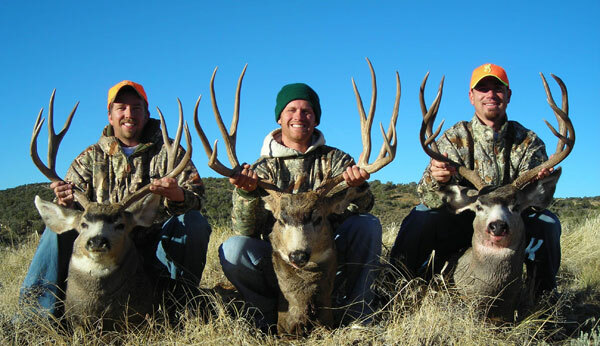 Pretty rare to get three mature bucks on a hunt. Congadulations!